This week join Phil Brown, David Followes, Andrew Parker, Jose Roldan and Norm Wilner as they jump onto The Dew Over‘s panel to tackle 1974. 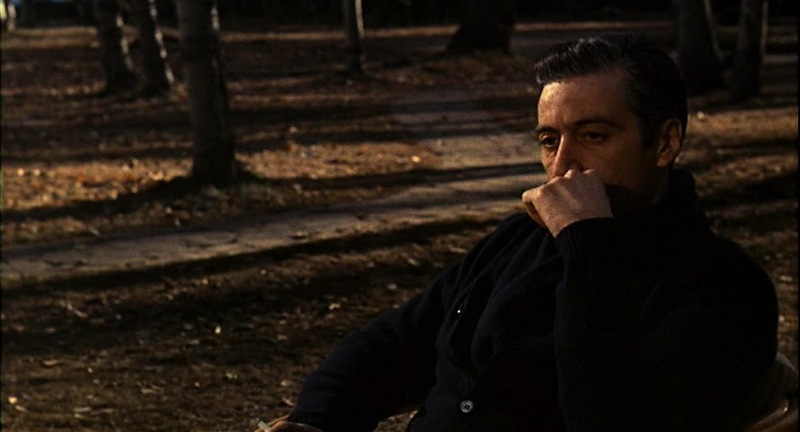 Some say that The Godfather Part II is one of the best films of all time – the Academy certainly liked it, awarding it the Best Picture at the 47th Academy Awards. But in a year with The Conversation, Chinatown, Young Frankenstein, and more, does the year need a Dew Over? Find out! Let Jamie what you think over @thedewover or if you’re old school you can shoot him an electronic mail at jamie@thedewover.com. Don’t forget to add the RSS Feed to your favourite podcast app as well. And for goodness sake rate and review the show at iTunes and Stitcher!